Identity fraud can happen anywhere and to anyone, from shopping to gaming, everyone needs to be wary and vigilant to remain safe online. Mark James, ESET IT Security Specialist offers his top tips. 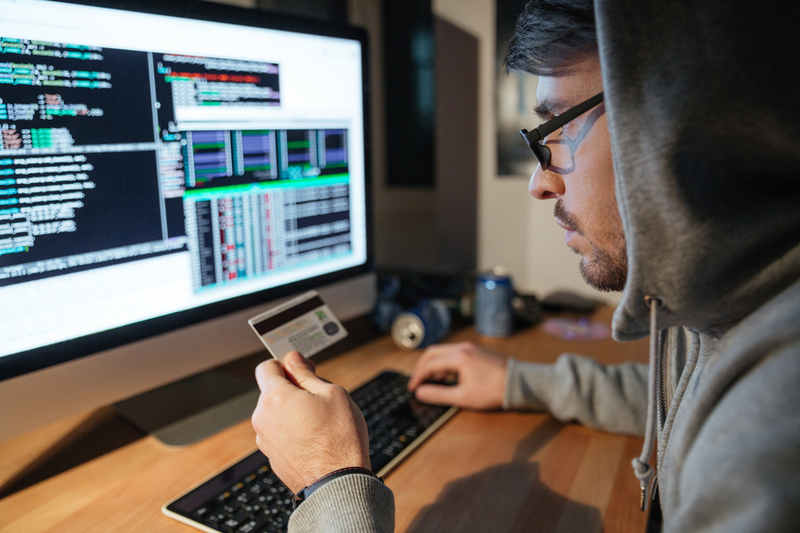 Identity fraud is on the rise and everyone is vulnerable to a cyberattack. IT Security Specialist, Mark James offers professional advice for key areas of susceptibility. “I think one of the biggest threats when kids go online is the lack of awareness or acceptance of dangers, because the internet is such a big factor of the modern kids daily regime they don’t always understand the dangers involved. “Where once it was awareness of playground safety and not talking to strangers, a lot of parents find it difficult to have the same talk because they struggle to relate to the risks. “Another issue is the inability to verify the identity of the person or persons you’re talking with, whether it’s a messenger app, forum or even an in-game persona. “When buying anything online always stop, take a breath and ask yourself “does it look to good to be true?” because to be honest if it does then the chances are you’re being scammed. “Always ensure when inputting credit card or financial information that the site is secure, make sure the address starts with HTTPS:// and NOT HTTP:// (notice the S) and keep an eye out for the padlocked symbol - this is telling you it’s a secure connection. “Make sure you have a good multi-layered internet security product installed and updating regularly and where possible try to use the latest operating systems. “Don’t shop on impulse, have a look around, check other prices and even consider trying to call the website if they are a company you do not recognise. “Bear in mind you may need to contact them if there’s a problem, so if you can’t find a number to talk to them before you buy, you will have to converse by email to rectify any problems later. Do you think you are a victim of identity theft? “Sadly, these days most people will be a victim of identity theft. Keep your passwords unique and remember you don’t need to answer every question truthfully when it comes to secret questions and answers - it’s only a password recovery option after all.